I hear this phrase too often, always accompanied with a mournful sigh over the disqualification for location independence. As remote workers, we are responsible for the autonomous management of our time, our tasks, our energy, and even our career growth. Therefore, a crucial key to our success is being organized enough to simultaneously juggle all of these responsibilities. As a society, we have done ourselves the disservice of labeling certain people as, “organized.” Thus, inferring that others who do not possess the trait of organization are not as capable of keeping their lives and belongings in order, and therefore need to be managed by someone who does. But, if my theory is correct and there really is no such thing as organization, then how are some people always on top of their time and tasks, while others are a hot mess? Because organization isn’t a trait; it’s a result. Organized people don’t possess some inherent power to keep things straight, they just take some time before starting a task to develop a system of management that will eliminate problem solving from slowing down their efficiency during implementation. Let me say that again: organization is only the result of preparation. Organized people are perceived as such because they are able to complete tasks quickly and easily due to adequate prior preparation. But if everyone takes the time to quickly develop a plan for each of their tasks or projects, then — voila! — everyone can be organized! Result – What do you need to accomplish? To give your work direction, begin with the end in mind and clearly define what you want to do. When articulating your goal, be as specific and tangible as possible about how you are going to measure success. Goal – Why do you need to finish? Too often we focus on the “what” of our projects, without understanding the “why.” Knowing the impact of your work will help fuel intrinsic motivation and investment in quality. Action – How are you going to achieve your result? What action steps need to be taken to develop the result? List them all, then filter them by sequence and priority. Blocks – What might prevent you from success? It is equally as important to prepare for things to go right, as it is to prepare for things to go wrong. Nothing derails efficiency like spontaneous problem solving. If you forsee potential blocks and have plans for how to address them, your workflow can continue running smoothly regardless of what does or doesn’t happen. Supplies – Which tools are you going to need? From software to sharpies, consider all of the resources that you are going to need in order to implement your action plan. Schedule – When are you going to implement your plan? All of the planning in the world doesn’t do you any good if you’re too busy to implement it. New work and opportunities are always coming in, so make sure to block time for your high-priority tasks and projects to ensure that you can get to them. 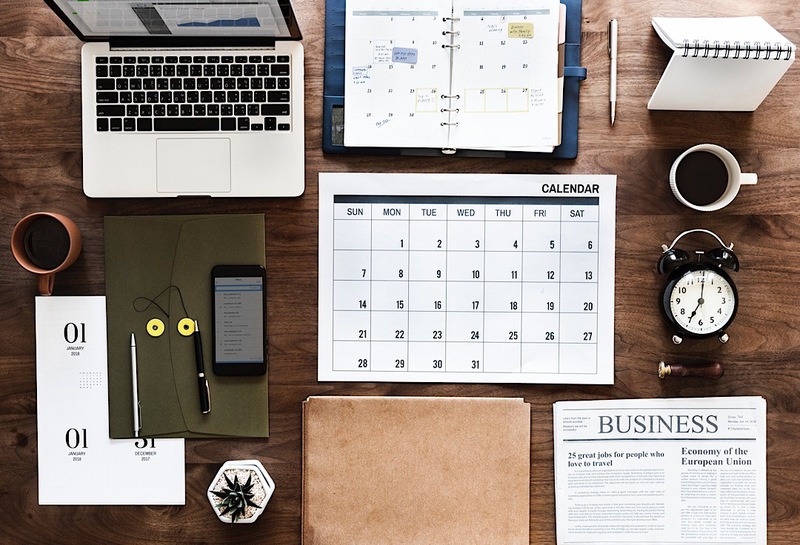 Whether you use this process for cleaning your room or developing a marketing strategy, it’s a recipe for remote work success. However, self-management workflows is just one of many keys to success as a remote worker. If you want to learn about more hard and soft skills that will fuel your success as a virtual professional, come to Nomad City 2018 to hear from the world’s top location-independent executives that are living an untethered lifestyle. What Type of People Make Good Remote Workers?